Planes, trains and automobiles. 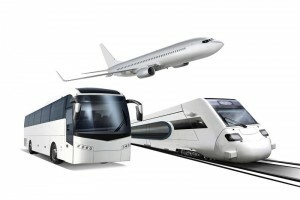 Whether traveling coast to coast, city to city or continent to continent we can assist with all your transportation needs. Transportation is a concern of every traveler. Our team of experts can assist and ensure you get to and from your destination hassle and worry free. Please fill out and submit the easy to use form below to get started. Our travel experts will work with you personally, unlike those faceless travel engines that are sometimes so frustrating.